The best part about playing an instrument is performing! We offer many performance opportunities through our ensemble program. Playing with others is an important part of a musician’s growth and will push them to be better. 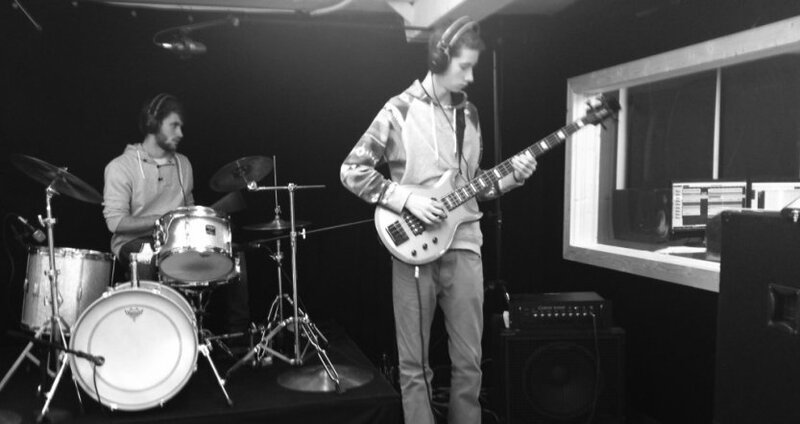 The Rock Band ensemble encourages teamwork and demands collaboration, but is overall what we practice for! The ensemble is a four month program, every other week that will challenge your ability and force them to practice more. You will be learning how to perform within a group and how to function as a whole. The instructor will be coaching you on performance technique, group dynamics and stage etiquette. The program will conclude with a live performance for friends and family! You will be performing the songs you have worked on in rehearsal, possibly more if the group dynamics allow. Which Ensmeble Would You Like to Be Considered For?